If you have a conditional offer for your degree programme, then use the buttons below to apply for your Pre-sessional course. Select your current IELTS level to see which courses you can apply for. If you have a different qualification, please check our English language requirements. You can find the specific requirements for your chosen course and contact details in the individual course pages. If you have a combined offer for your degree programme, your Faculty will tell you which course you have been enrolled on. You may be eligible for a combined offer if your English level is within a 1.0 IELTS band of the entry requirements for your programme, a minimum of 5.5. in each skill is required. 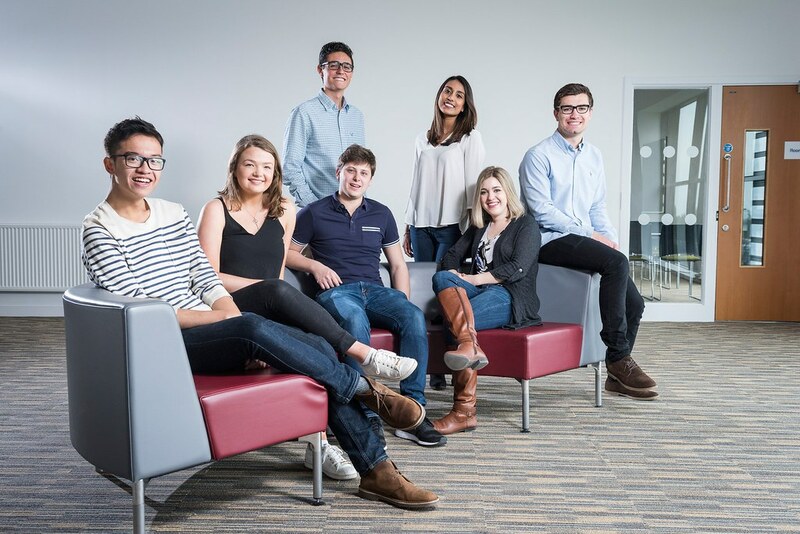 If you'd like to apply for a combined offer, please contact the Postgraduate Taught Admissions Team, or the School of Management if you are going to study for an MBA or an MSc. As an international student you will need a visa. Find out here which visa you need, how to apply and how our Student Immigration Service can help you with your visa questions.